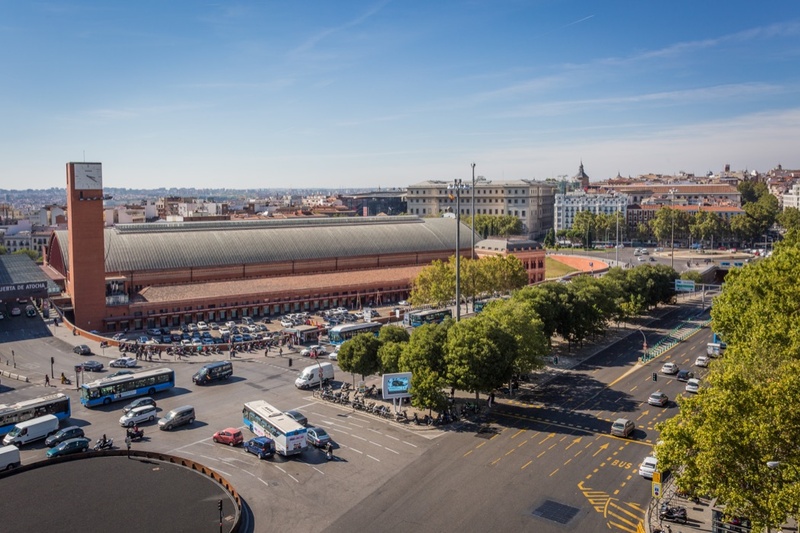 Irresistible destination of the moment, Madrid, is a passionate city with stunning historic architecture, a strong artistic pedigree, seductive nightlife and a rich culinary scene. 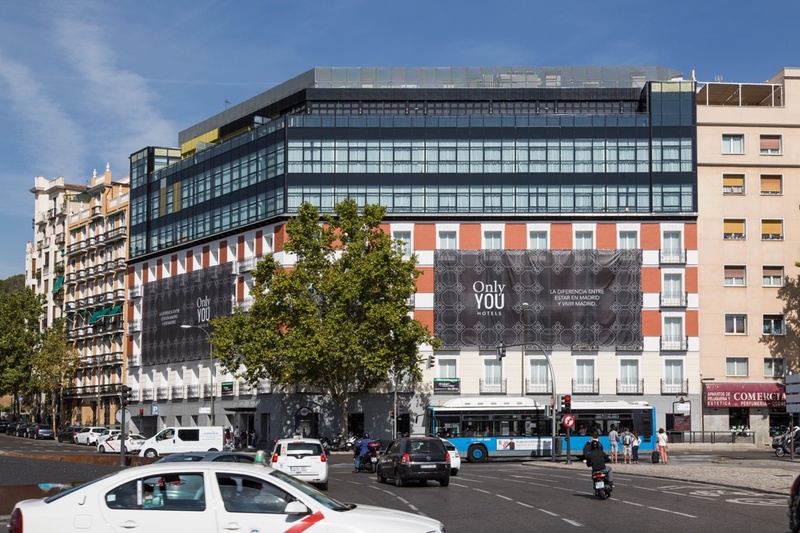 For an equally glorious place to stay on your visit there, check into the Only YOU Hotel Atocha, an urban delight redefining the luxury hotel for the cosmopolitan traveller. 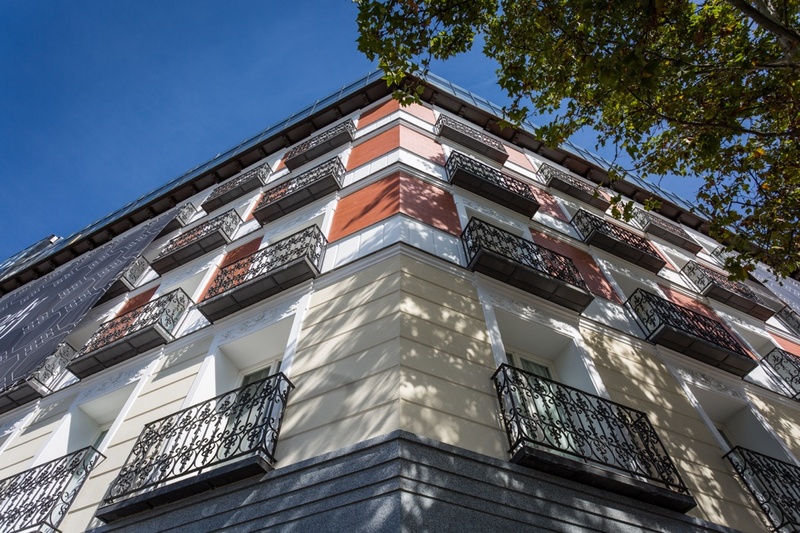 The hotel is located in the heart of the city of Madrid, on the Paseo Infanta Isabel opposite Puerta de Atocha railway station and just a few metres from the Retiro park. 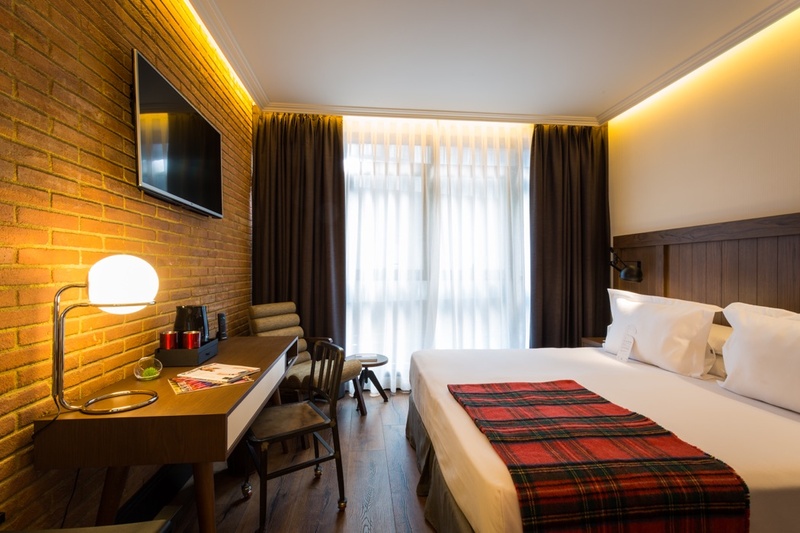 The hotel is pleasingly accessible; flights from London take just 2 hours and 20 minutes – jump in a cab and you’re at the hotel in 20 minutes. 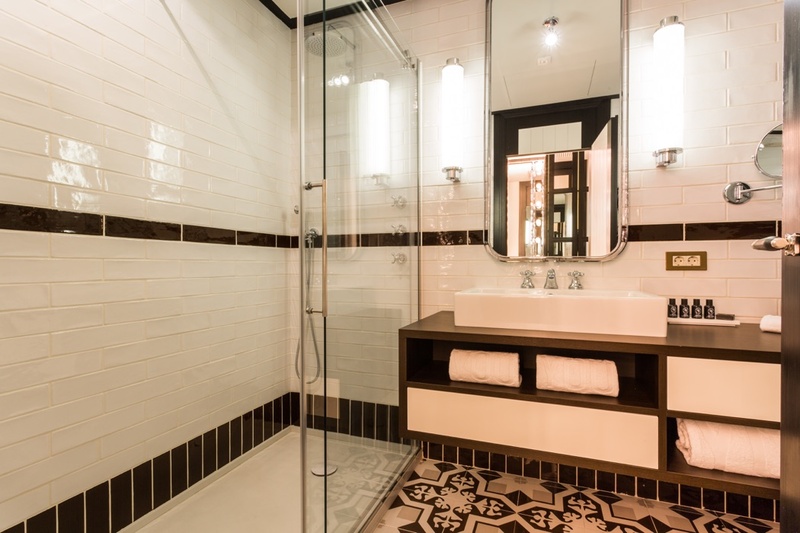 Set in a stunning historic building, enhanced by skilful design, the hotel is chic and stylish throughout. The interior décor has a relaxed charm, but is achingly sophisticated and the aim to appeal to the cosmopolitan traveller is strongly felt. 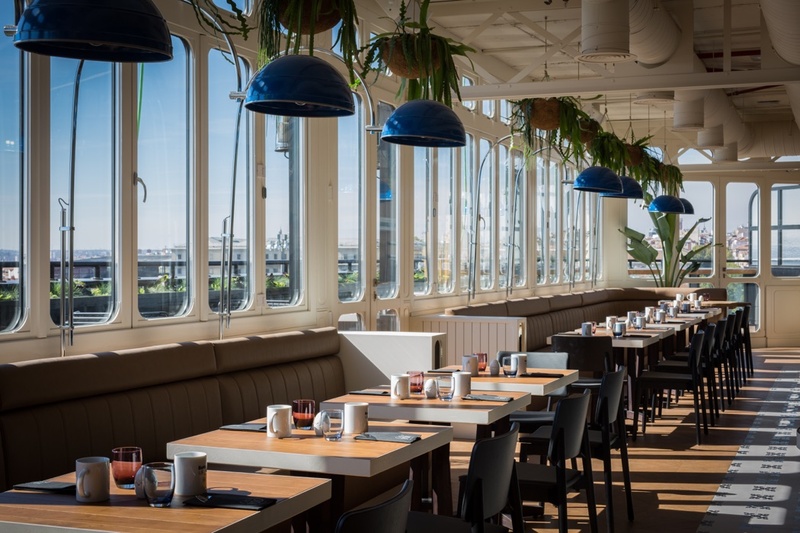 Industrial, urban design with more than a touch of art deco makes this the sort of hotel where you’re itching snap away at the details and pinch an idea or two! For a peaceful haven from the environment outside, lose yourself for a while in an indulgent treatment at the Beauty Room Caroli Health Club; an exclusive wellness opportunity not to be missed. 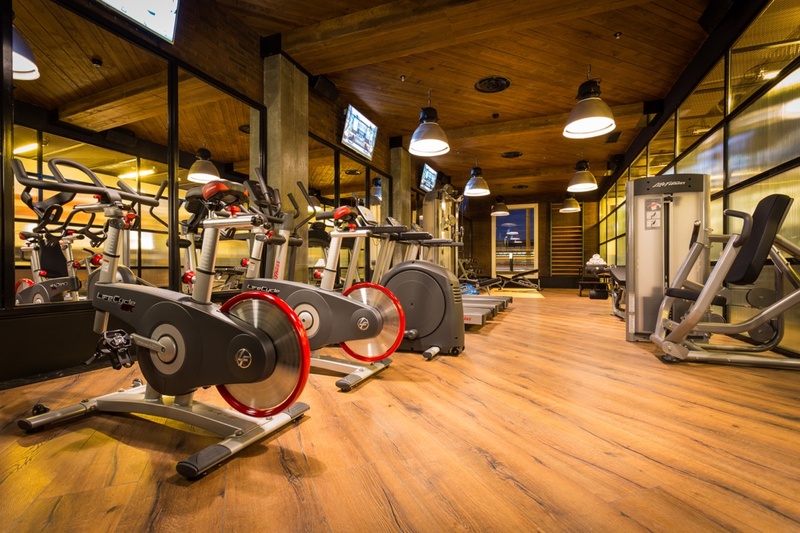 Your fitness needs are more than met with the well-equipped 24-hour gym and highly qualified personal trainer who runs individual sessions and group classes, plus there’s also a weekly running club. 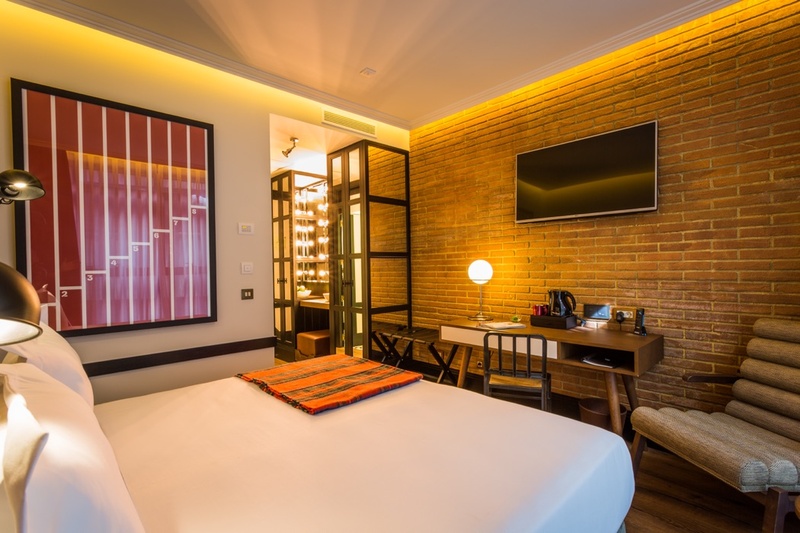 The hotel also offers free premium Wi-Fi in all hotel lounges and guest rooms, there are a range of meeting and event rooms, and 24-hour room service. There is a genuineness about the hospitality here; from the welcome drink on arrival throughout your stay, they endeavour to anticipate your every need efficiently and with a smile. There are 205 rooms and suites spread across the 7 floors. 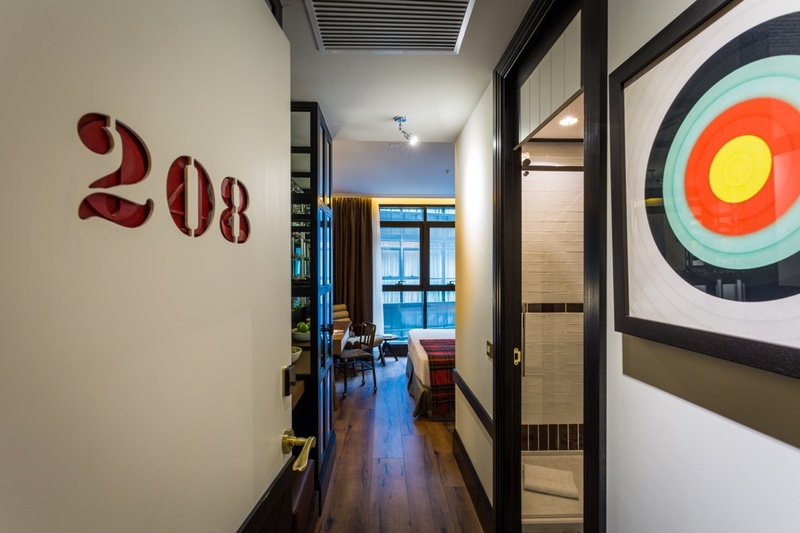 All the rooms are soundproofed so the central city location need only be a bonus. Many rooms have private balconies; great for soaking up the atmosphere of the city so I’d definitely recommend requesting one. 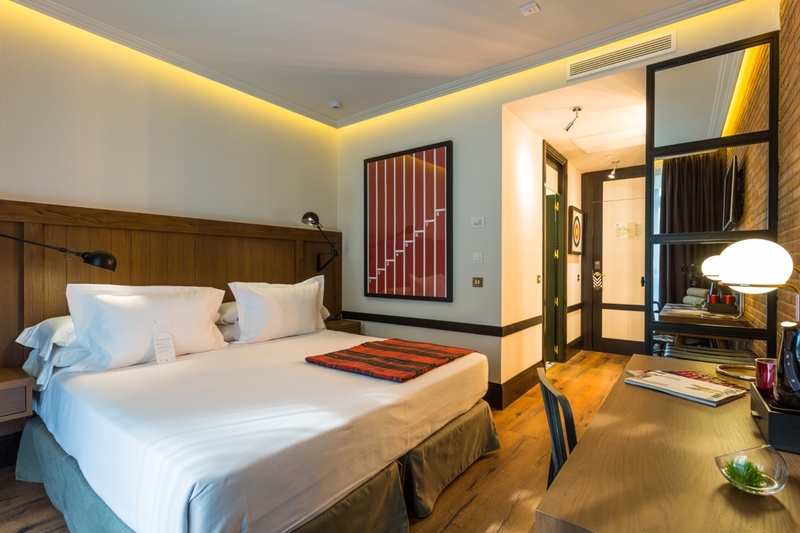 Room amenities include: 43” screen TV with connections for your hard disk, tablet or PC, kettle and selection of teas, electronic safe, ensuite bathroom with rain effect shower, and designer bathrobe and slippers. 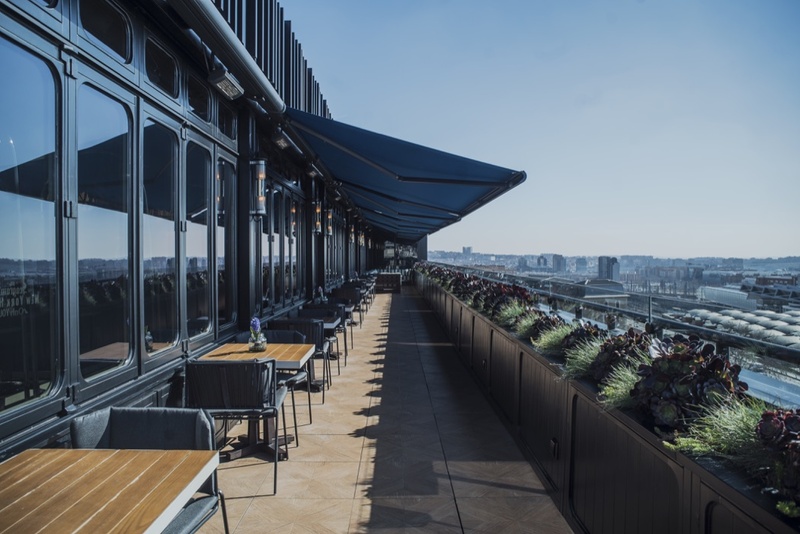 There are 114 Deluxe Rooms, 78 Premium Rooms, 12 Junior Suites and the ultra-exclusive Terrace Suite which occupies the penthouse space. 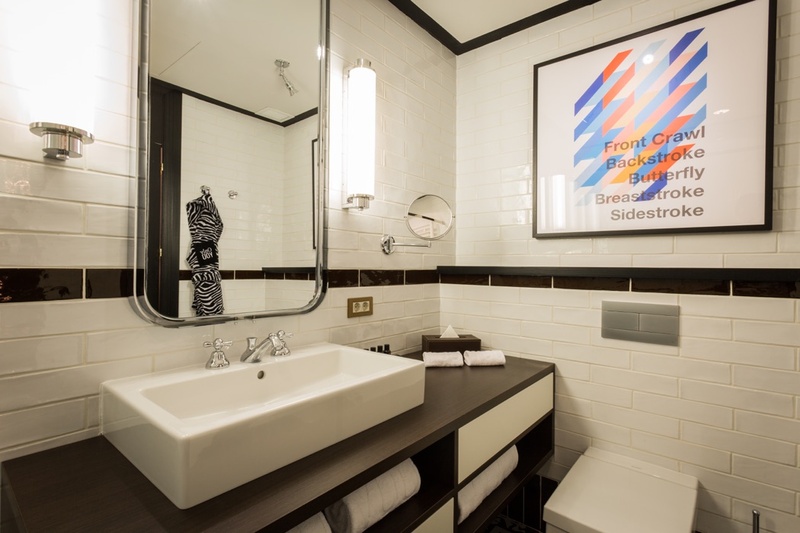 All your options are surprisingly spacious for a central-city hotel, bright and airy, and with the urban design that this hotel does so well; but in this case, I would suggest treating yourself to a suite if budget allows as they offer just that little bit extra both in terms of space and design. 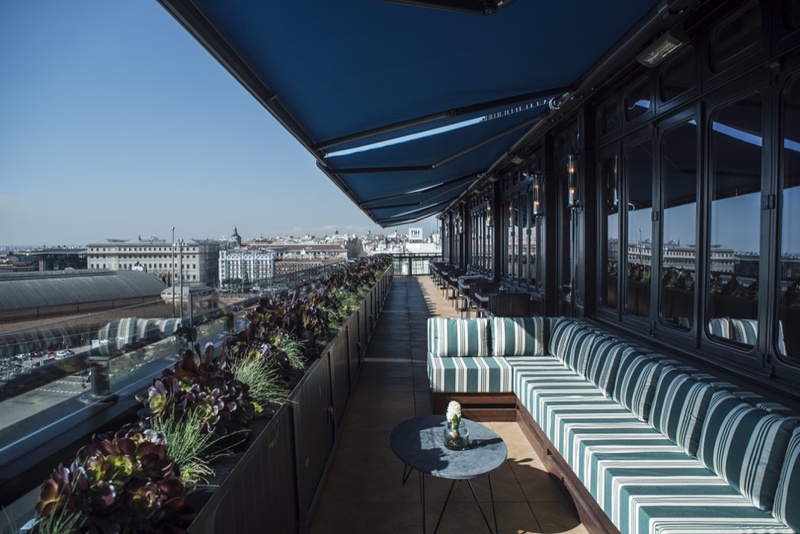 There are 3 dining spaces; the YOUniverse restaurant on the seventh floor has a fabulous terrace with views over Madrid ensuring that breakfast is a highlight; dinner and cocktails are also served up here. A very international fusion, with Latin America, Asia and Spain all represented, is served at Restaurant Trotamundos. 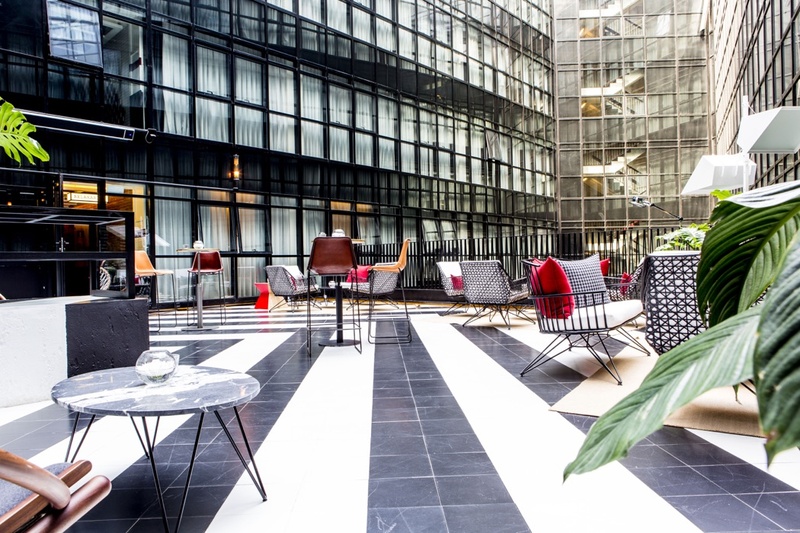 Or for a New York bakery vibe, treat yourself to something sweet at the famous patisserie Mama Framboise Check out the hotel’s events bookings too; the regular Brunch slot is the place to be on Sunday mornings in Madrid and the Jazz sessions are legendary.